Spiky hairstyles for men are in trend. The reason for the popularity of spikes is that they are easy to create and do not require too much effort and time to set. 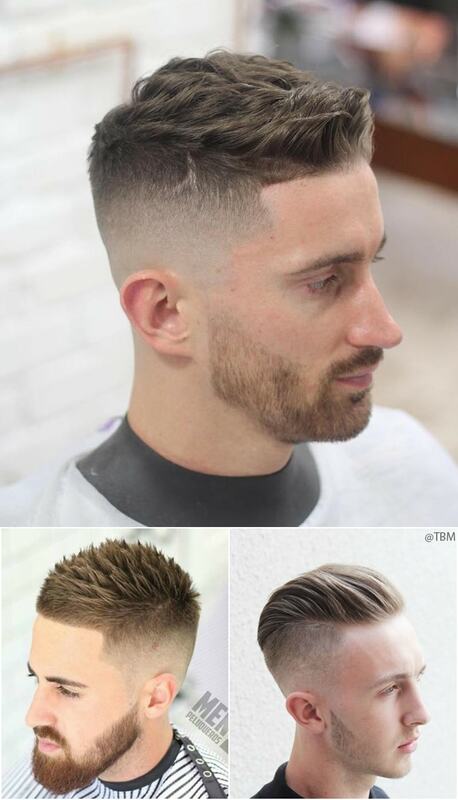 You can leave your hair short and keep the spikes as long as you want. 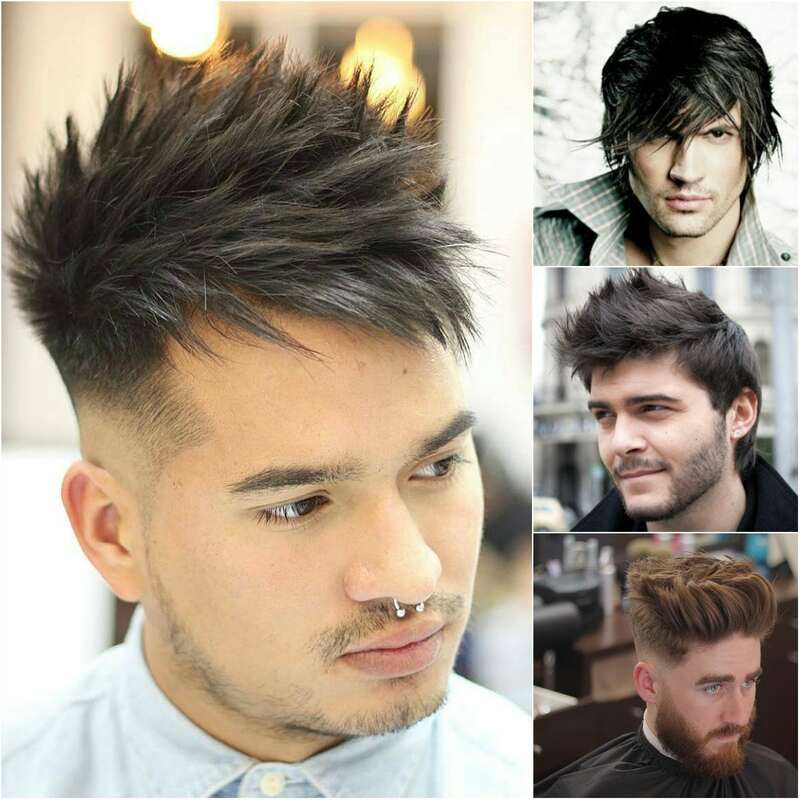 Men’s Spiky hairstyles have been very much in trend for a long time. All that is needed to go for a trendy spiky hairstyle is some gel and creativity. If you have thick hair, you can go for short spikes. They look superb with the help of some hair gel. You can ask your hairstylist to leave enough hair on your top to create medium sized bangs and you can always use them to make some good spikes. This hairstyle can be created by sweeping your hair to the middle and then moving upwards. This hairstyle can be done using the minimum amount of hair gel. This hairstyle is a mix of short spiky hair and a comb over. You can sweep your hair backward and can style them to have spikes in the front portion. Comb your hair in the backward direction and while doing so, you can make some upward spikes using hair gel. One of the stylish ways to deal with your middle spikes is to impart it an appearance of a circle with your hair inside it.This hairstyle works well for formal occasions. You should make sure that circle is perfect and there should not be stray strands left behind. 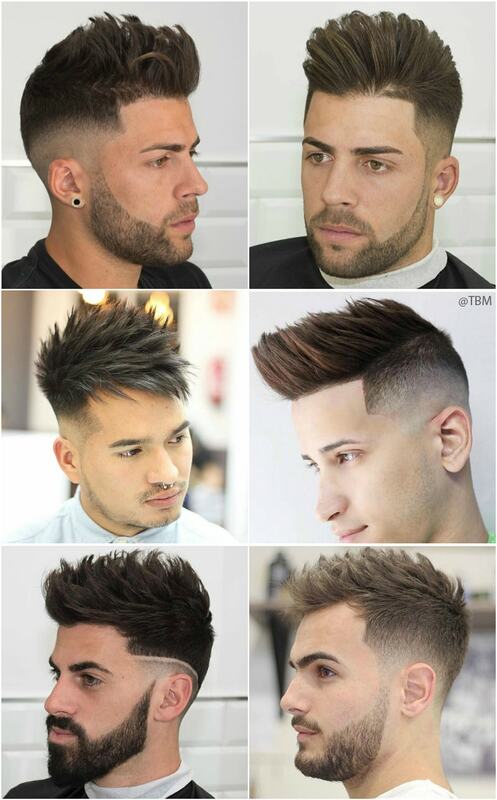 Men’s Spiky hair style emerged in somewhere around 90s and instantly it became hot favorite among men. This hairstyle can be achieved with varied variety and length of hair. So get ready for a trendy spiky hair cut this season.